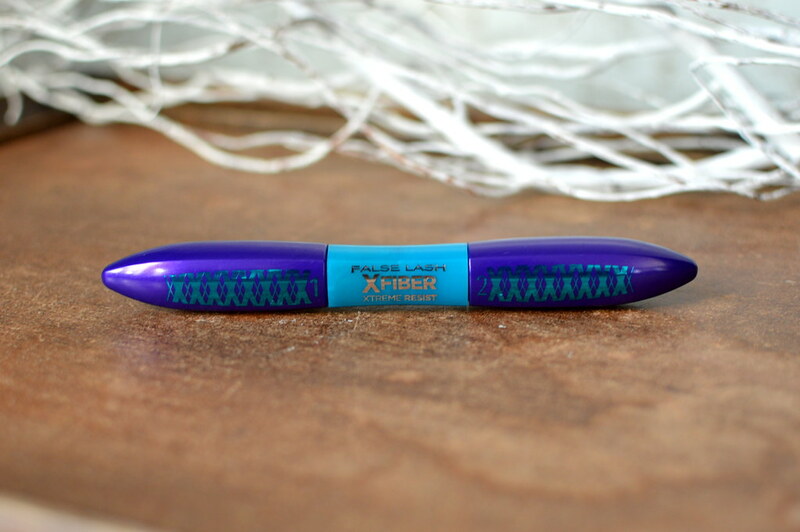 Today’s beautypost is about a mascara I picked up during a promotion at my local drugstore. 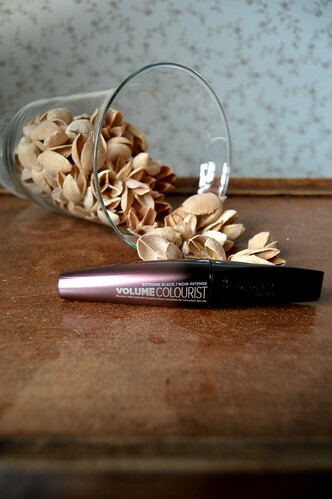 It’s one from Rimmel, the Volume Shake Mascara. 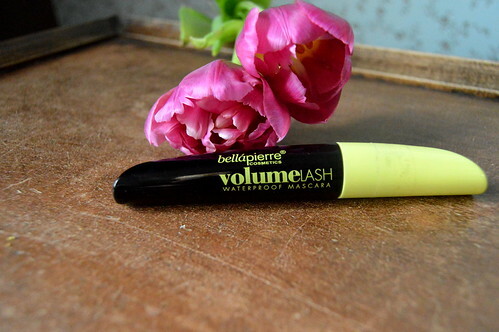 This entry was posted in Beauty, Make-up and tagged beauty, bellapierre, make-up, mascara. This entry was posted in Beauty, Make-up and tagged beauty, make-up, mascara, rimmel, volume colourist. 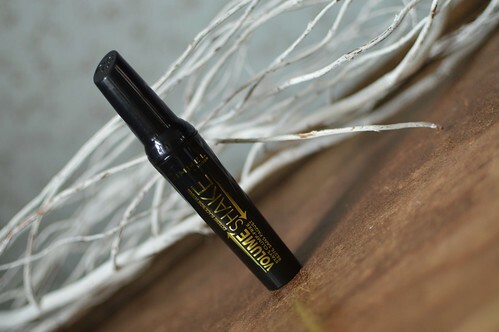 I usually buy my beauty products at the drugstore, which saves me a lot of money as opposed to the beauty products from a cosmetic store. I am often very satisfied with the result and if I’m not, than at least it didn’t cost me an arm and a leg! This entry was posted in Beauty, Beauty top tips and tagged beauty, beauty tips, catrice, coconut oil, corine de farme, drugstore, face mask, foundation, l'oréal paris, mascara, micellar gel, rimmel, top tips. I am currenty using Rimmel ‘wake me up’ mascara and I must say that I am really satisfied with the result! 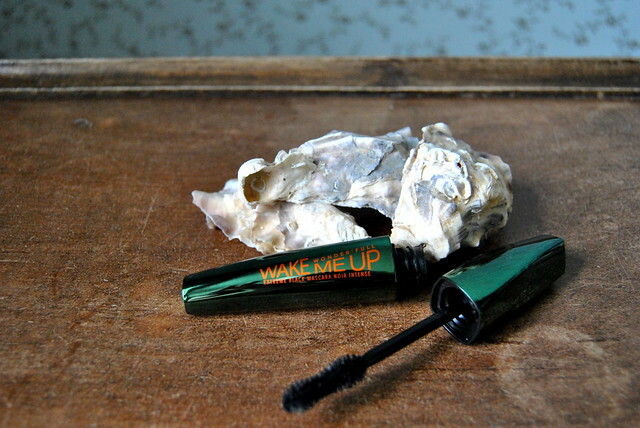 Read about this Rimmel ‘wake me up’ mascara!